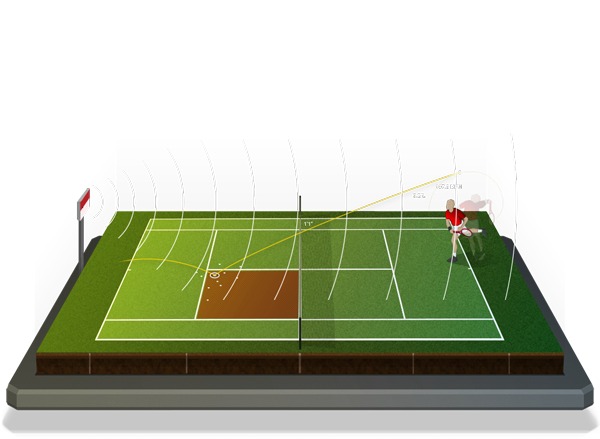 3D phased-array tracking radar with state-of-the-art ball flight analysis software. Automatically review real-time data with synced video for instant feedback. 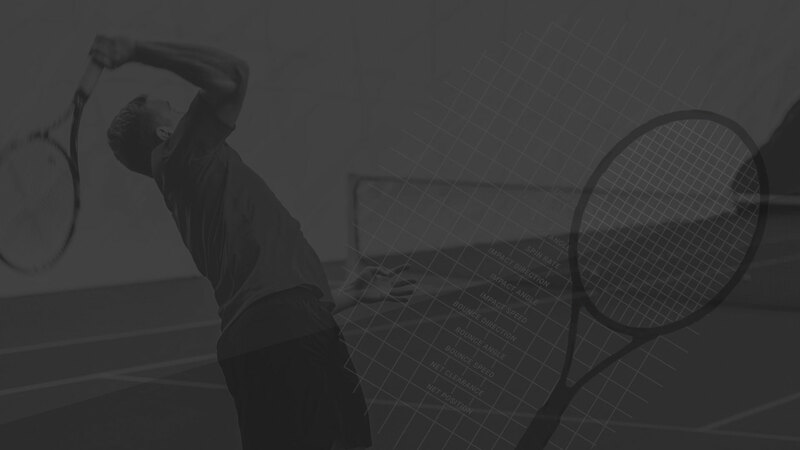 Actionable statistics to help your players improve their game. 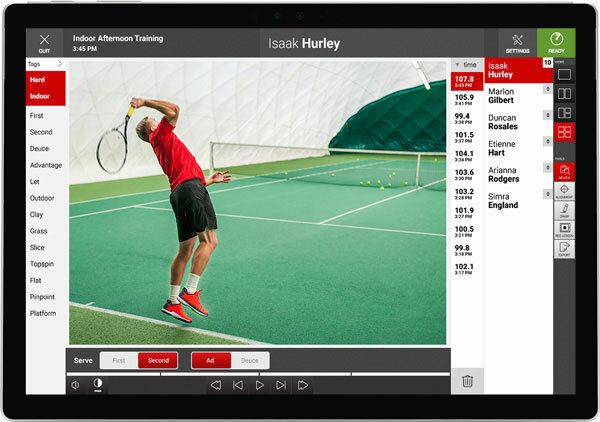 Easy setup and use to capture data at any court or training facility, indoor and outdoor. Track player development over time with no additional license fees. Harness the power of data and video combined. 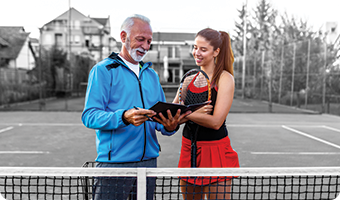 Automatically capture and view real-time serve data along with synced video to provide instant feedback and compare results. Choose custom pre-and post-recording time with automatic video clipping. Use drawing tools to highlight body position and technical cues. 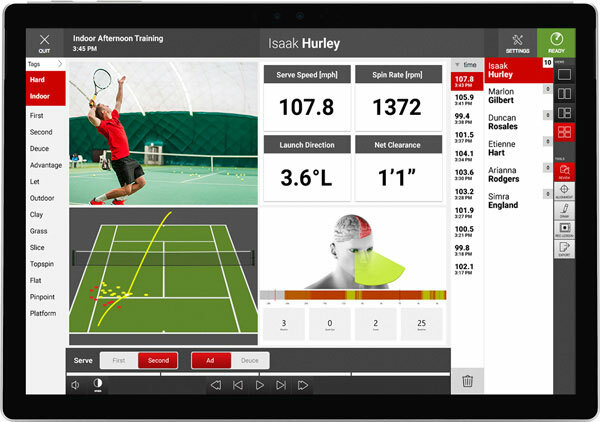 Provide screen capture with voice-over feedback to your throwers for post-session review from any location. Choose from a number of data and video screen combinations to display during each lesson. 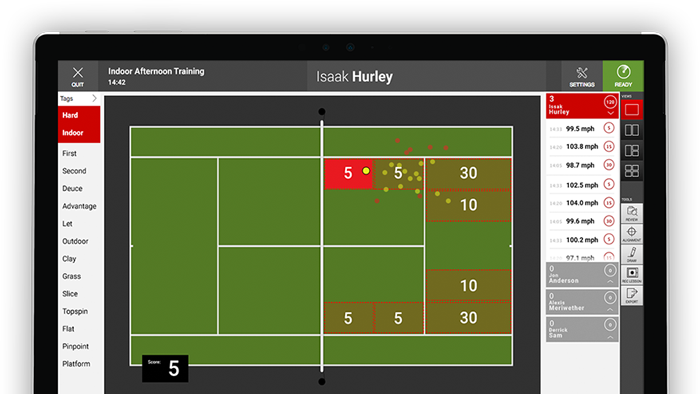 Track player performance throughout a session with the visual service grouping. Create multiple custom tags to optimize data filtering and review. 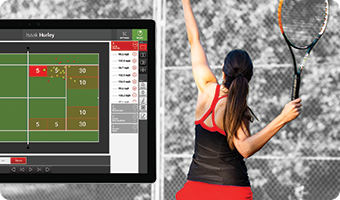 Drag and drop serve data for quick multi-player management and analysis. 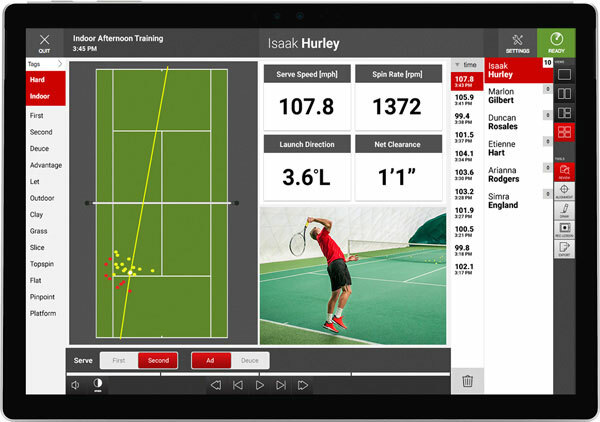 Use FlightScope Skills to determine player accuracy and skill-level for benchmarking. Change the way your players practice, compete, and evaluate their game with instant feedback and scoring on every target and shot. Design the target size, location, and point value for innovative sessions based on identified weaknesses. Call us or contact our sales team below for more information. 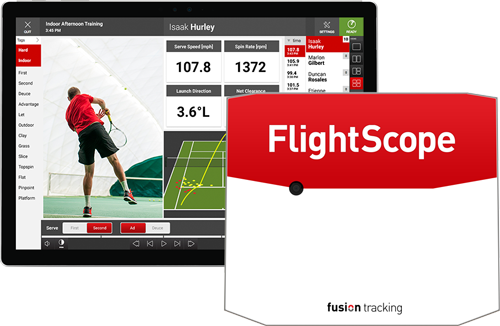 Tennis and FlightScope are trademarks of FlightScope (Pty) Ltd., registered in the U.S. and other countries.